Millions Sleepwalking Into Poverty-Stricken Retirement? 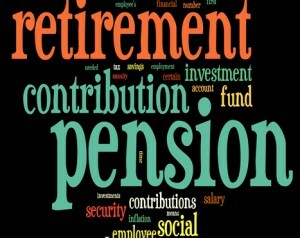 The newspaper report goes on to suggest that, “average contributions to company retirement schemes have almost halved in a year… employees are putting aside a ‘completely inadequate’ amount.” These are clearly very worrying statistics, which unless addressed, could have big implications for an individuals’ retirement plans. 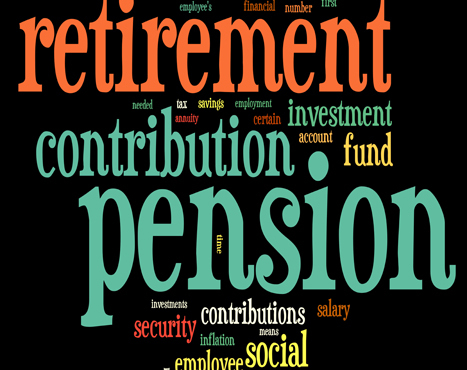 As Chartered Financial Planners, The Financial Planning Group work with our clients in an ongoing relationship, to ensure their retirement aspirations are kept on track — if you would like to speak to us about your own financial situation or retirement planning options, please call us on 0800 731 7614 or by e-mail at enquiries@fpgonline.co.uk and we’d be delighted to help.